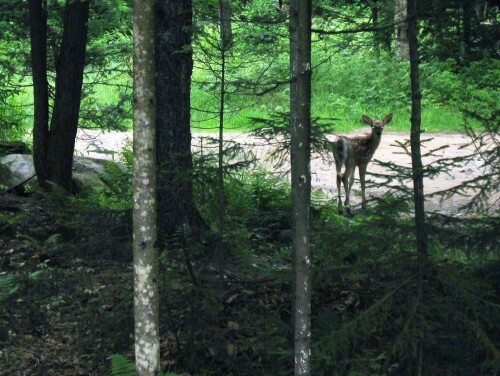 Packbasket Adventures Lodge and Guide Service is located in Wanakena, New York in the least traveled and some say, the most beautiful part of the Adirondacks-the northwest foothills. This is a land of aromatic softwoods and robust hardwoods, pristine lakes, sparkling rivers and innumerable ponds. It is the domain of the beaver and the bald eagle, the bobcat and the snowshoe hare. The terrain is rolling, with established trails leading to fine outlooks, through tall pines, past breath-taking waterfalls. This is the setting for Packbasket Adventures – nestled in the woods on the banks of the Oswegatchie River at the edge of the Five Ponds Wilderness Area. 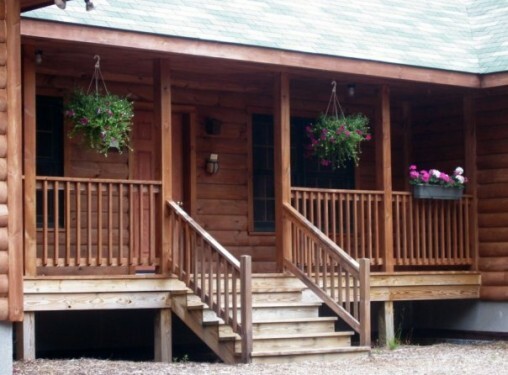 Our lodge and cabin provide a great getaway for couples, families and friends. We treat you to sumptuous meals and friendly hospitality. Our knowledgeable staff will help you find just the right excursion to fit your style. Canoe, kayaks and snowshoes rentals are available. Guide Service is available for fishing, hunting and more. We are open year round by reservation to adults and children 12 yrs. and older. Whether you come to paddle, hike, bike, hunt, fish or just relax, Packbasket Adventures is the perfect starting point and a cozy return from your day’s adventure. Check out our building and design business.